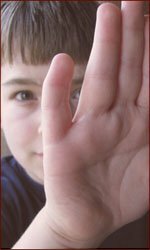 « The TOP 10 Hand Signs in Diabetes Mellitus – type 1! I have short pinky fingers. I am pretty normal, my mother had my brother who is FAS, and I know she still had some problems with drugs with me, but I have struggled in the past with anger, suicidal thoughts, self-esteem, attatchment issues..any of this relative to my short pinkies?Thank You!! 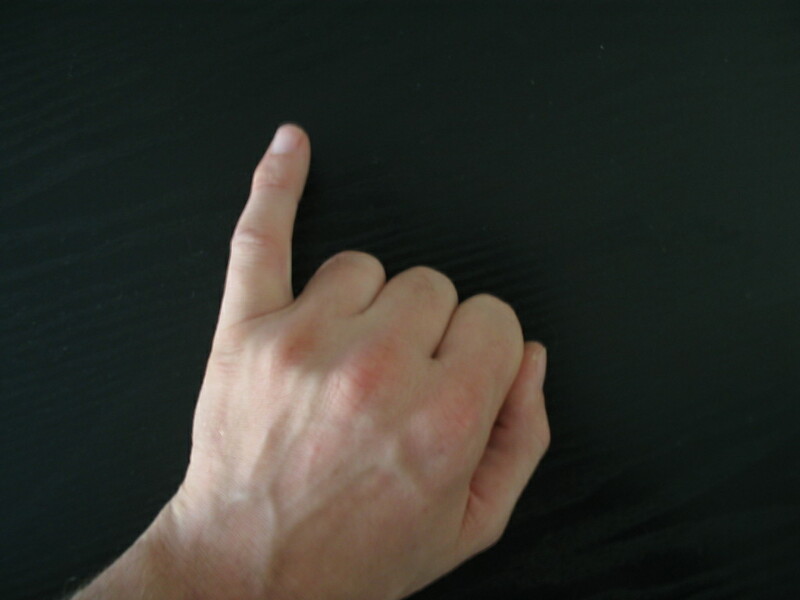 Slightly short pinkies are relatively normal in women, so it really depends on how short your pinky fingers really are. But you should also know that people who have long pinky fingers could suffer from the same issues that you mentioned. So, it requires a more detailed study of your hand in order to estimate whether you pinkies could somehow be related to the problems that you mentioned. Anyway, thank you for your response!